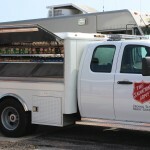 Jackson, MS (April 28, 2015) – The Salvation Army of Alabama, Louisiana and Mississippi has responded to four separate emergency situations across the division due to severe weather. 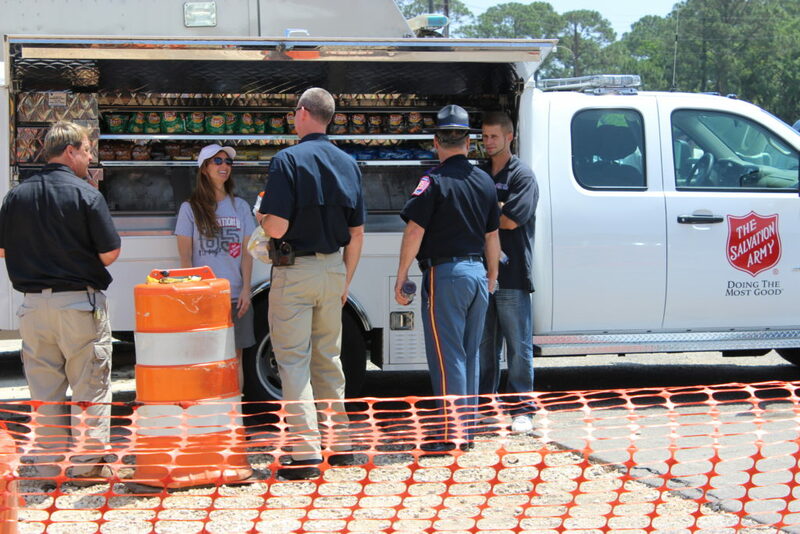 On the Alabama Gulf Coast, a sudden storm with high winds caused an annual boat regatta to end in tragedy Saturday evening just off Dauphin Island near Mobile, Alabama. 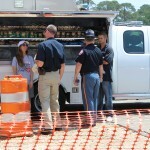 The storm capsized several boats leading to at least two deaths. 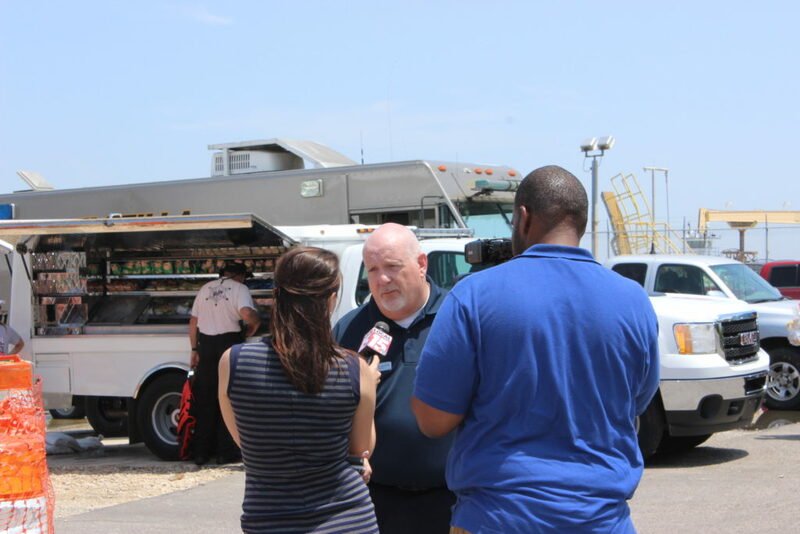 The Salvation Army of Coastal Alabama responded to help serve food, drinks and snacks to local law enforcement and Coast Guard officials who are searching the Mobile Bay for missing boaters. 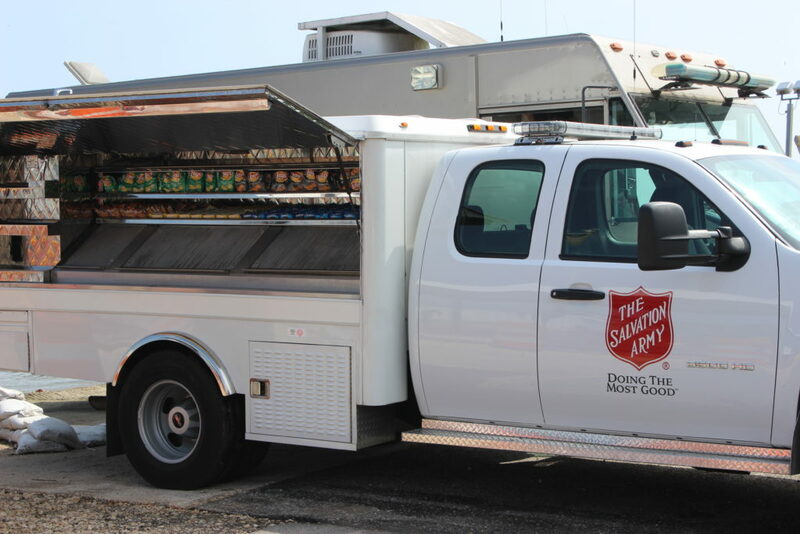 To reach searchers, The Salvation Army loaded a Mobile County Sheriff’s Office boat with food and drinks to take out to the law enforcement agencies. 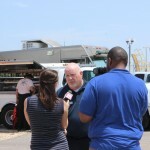 The Salvation Army responds to regatta tragedy on Alabama Gulf Coast.